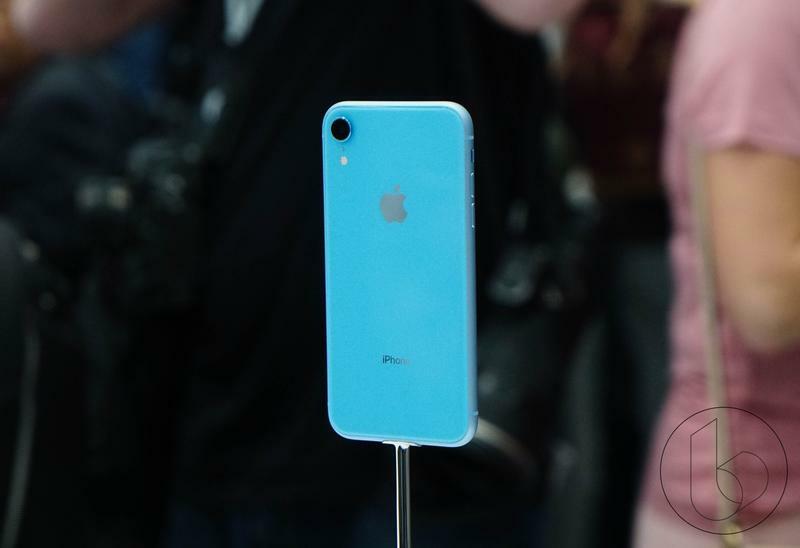 Apple recently opened pre-orders for the iPhone XR, its newest smartphone that offers many of the same features as the iPhone XS and XS Max—edge-to-edge display, Face ID biometric sensor, market-leading 12MP camera and premium glass and metal build quality—but comes at a more affordable price point of $750. 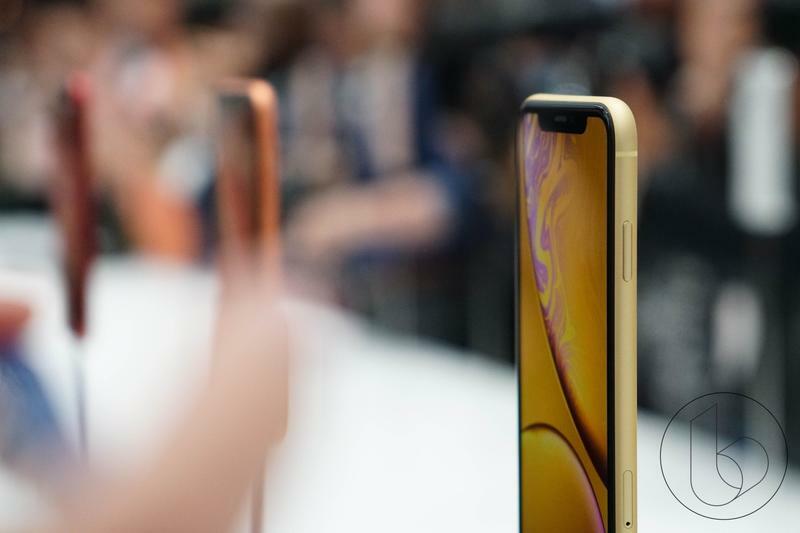 However, you can never get enough savings and if you’re thinking of buying an iPhone XR, you’re probably looking for the best deals. You’ve come to the right place because I delved into carriers and retail chains to find the best deals for you. 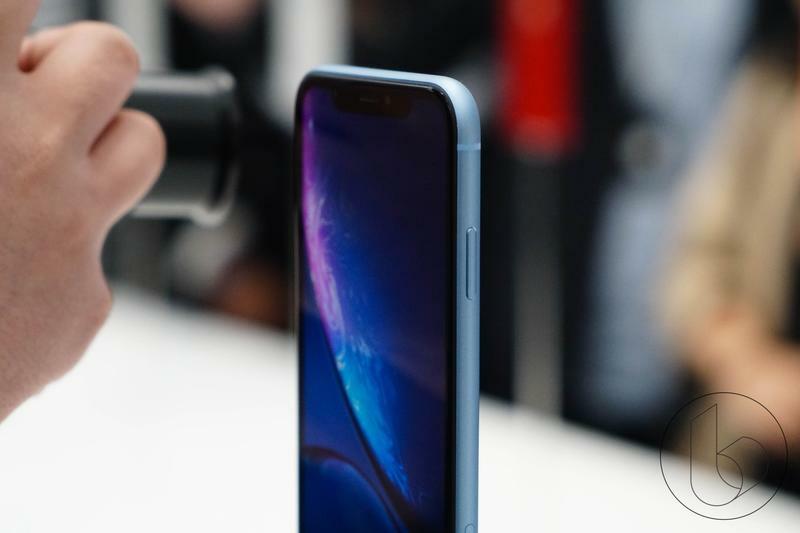 Here are the best deals for the iPhone XR. Verizon is by far offering the best discount on the iPhone XR. 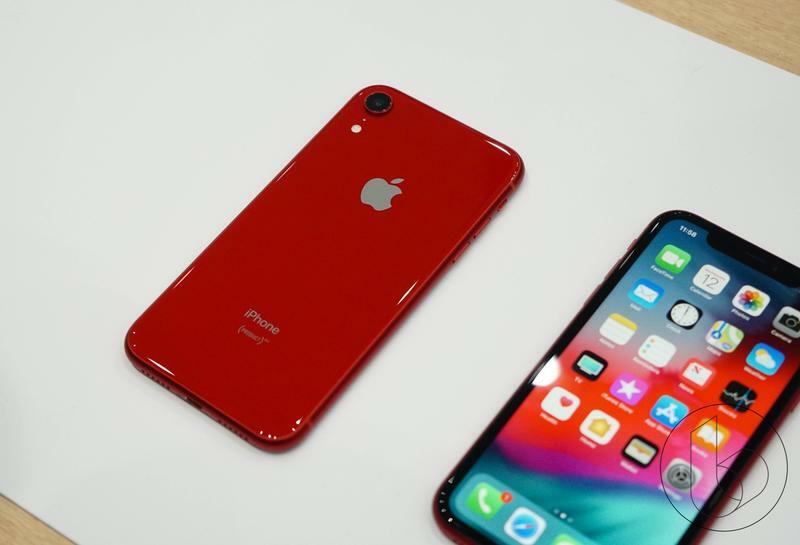 The big red is offering a buy one get one free on the iPhone XR if you buy the devices through its device payment plan. No trade-in is required but you will have to activate at least one new line. As a note, the deal also applies to the iPhone XS and XS Max but that doesn’t quite get you a free phone as the max value caps out at $750. 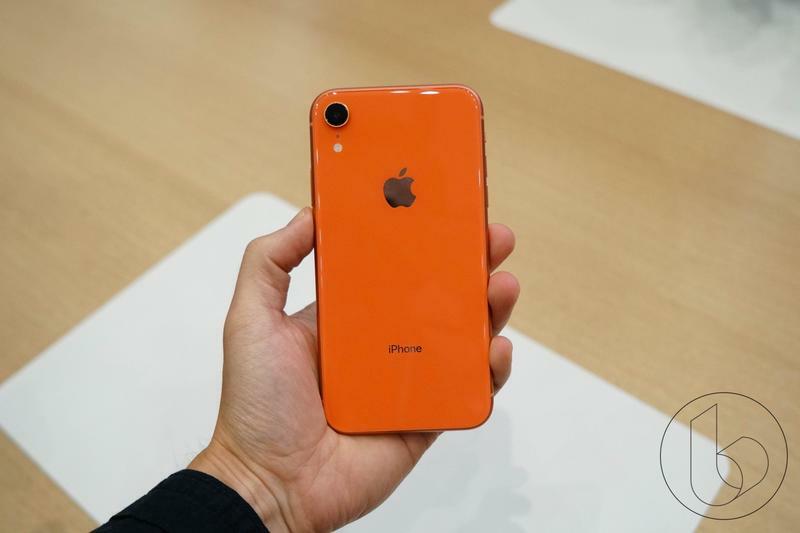 Verizon is also offering 25-percent off all iPhone XR cases during the pre-order period (10/19 to 10/25). 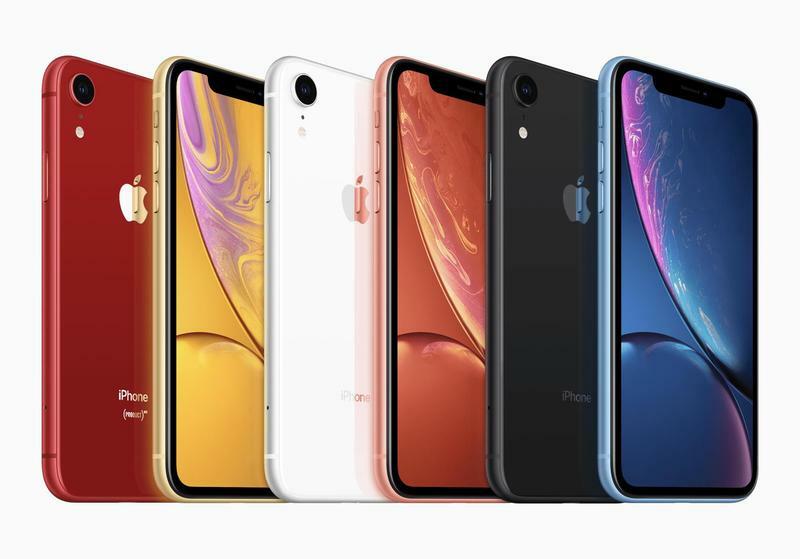 T-Mobile offers a new 36-month installment plan that brings down the payments of the iPhone XR to the low price of $20.83. 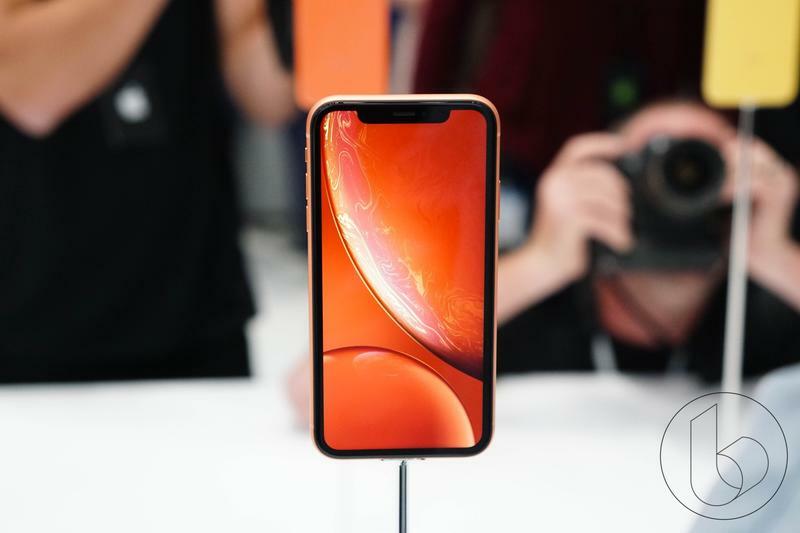 It is also offering a trade in value of up to $360 off the iPhone XR depending on the model you trade in and its condition. 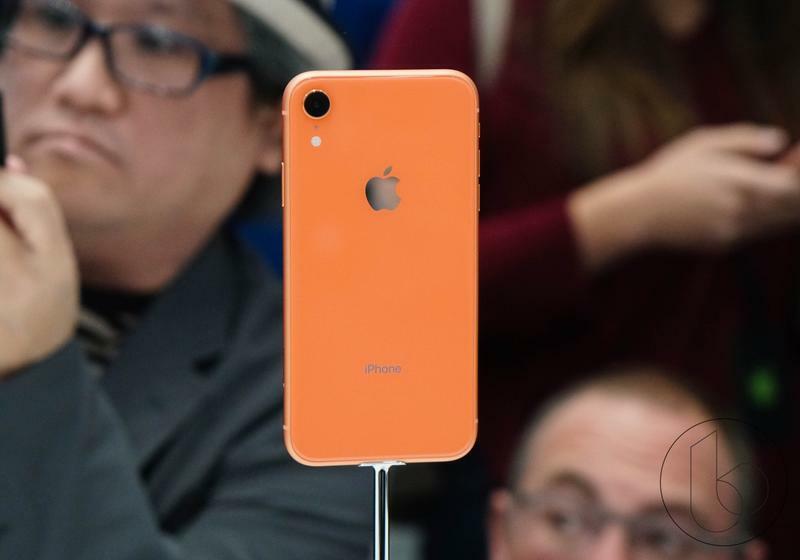 This would bring down the price of the iPhone XR to as low as $10 per month through its new 36-month installment plan. 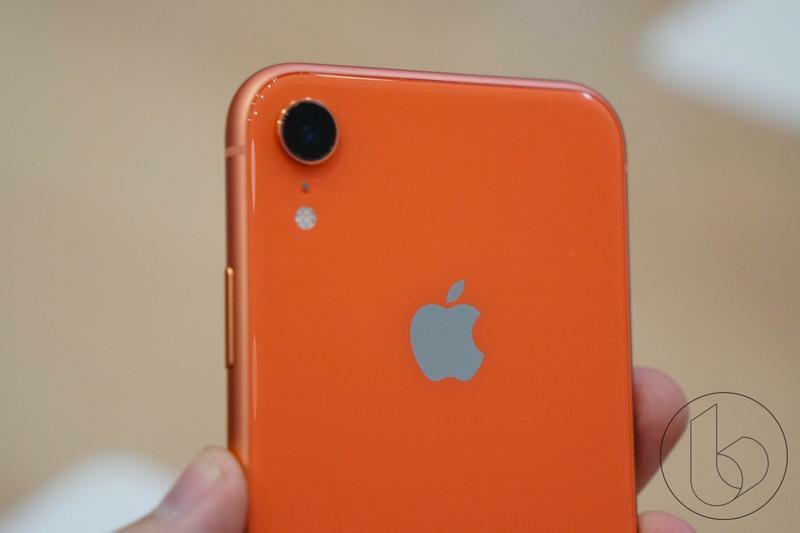 AT&T is offering the iPhone XR at just $25 for 30 months through its monthly installment plan. The best way to get a discount through the carrier is to trade-in your current device for a discount. The discount will range anywhere from $50 to over $500 depending on how new the device is. 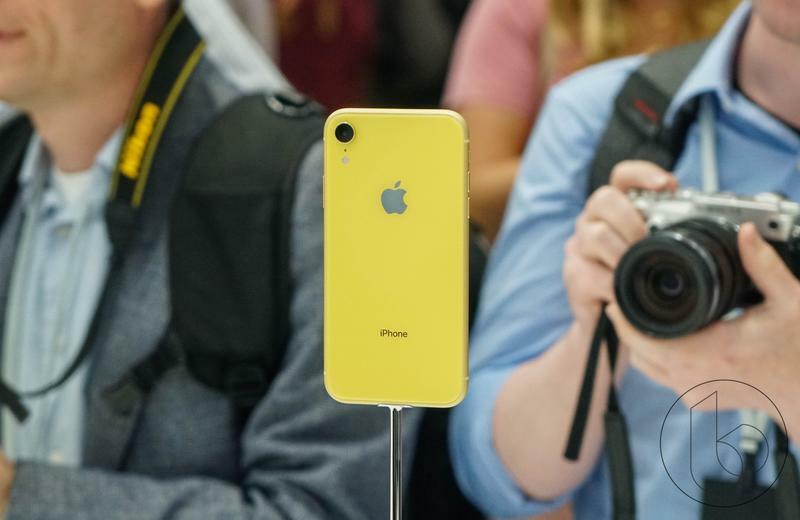 Sprint is selling the iPhone XR through its monthly installment plan with monthly payments coming in at $31.25. Trading in an iPhone 7 or iPhone 8 will get you a nice discount. 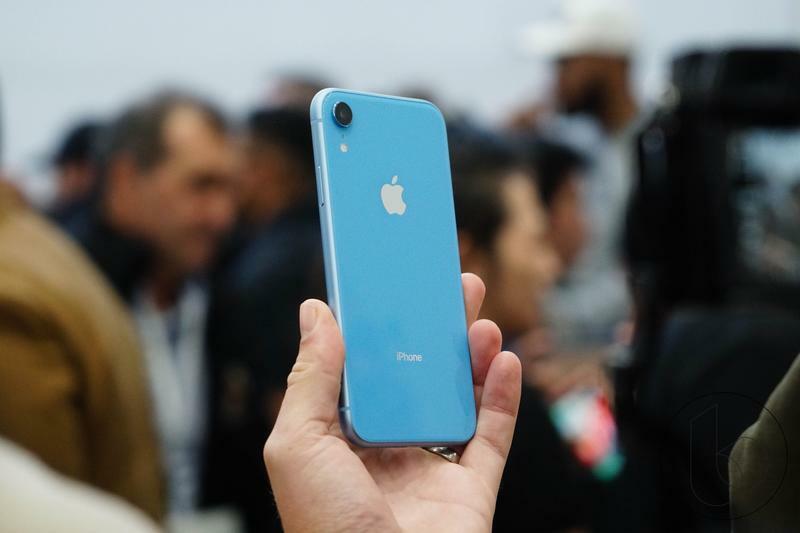 Apple is offering the iPhone XR through its iPhone Upgrade Program that comes with AppleCare+ and the ability to trade in your device every year and upgrade to a newer iPhone. 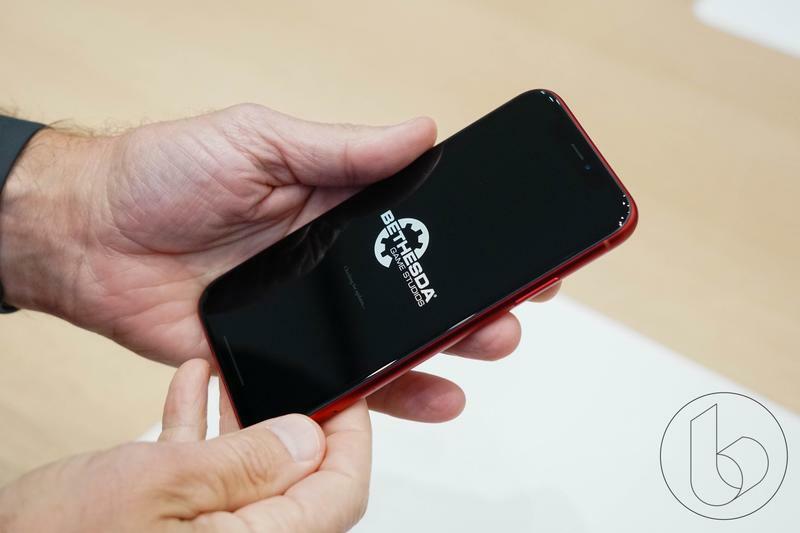 The plan costs $37.14 over 24 months for the base 64GB iPhone XR model. Apple also offers a Give Back program to trade in devices. The iPhone 6 will net you a trade in value of $60 while the more recent iPhone X will get you $525. You can check how much your device is worth through Apple’s trade in calculator. 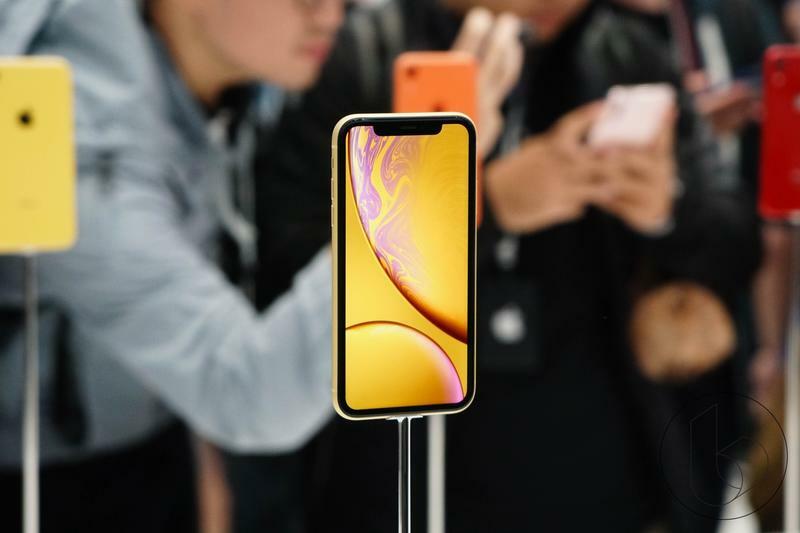 Best Buy offers the iPhone XR through three carriers—Verizon, AT&T and Sprint. You can buy it through one of their installment plans or outright and trade in your device to nab some extra discounts. Trading in an iPhone dating from 6 to the X will net you savings raging from $100 up to $600 depending on the condition of your phone. Use this calculator to see how much your device is worth to trade in. Similar to Best Buy, Target offers the iPhone XR through the four major carriers for $750. 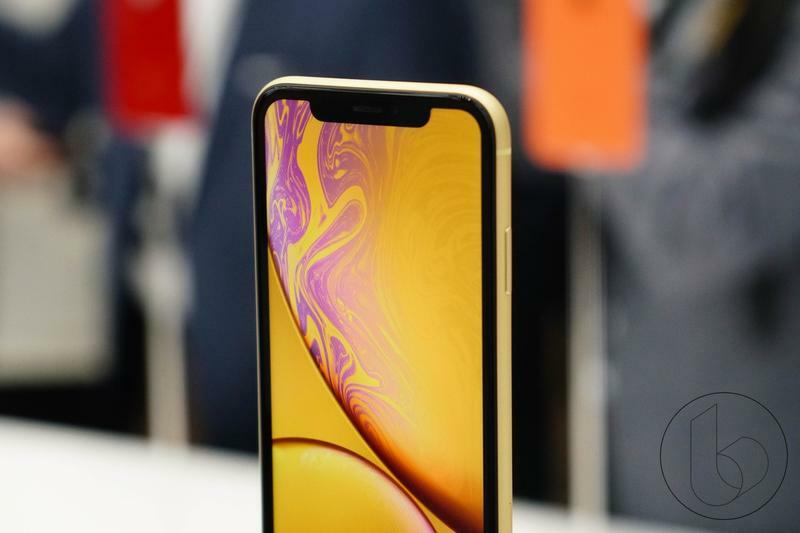 It too offers a sweet trade in program to nab some extra savings on the iPhone XR. Trading in the iPhone 5 will get you $15.73 but trading in the iPhone X will up the savings to $480.13. Check here to see how much your phone is worth.